Hello! Thanks for popping in. This is the first of, hopefully, many posts to come. 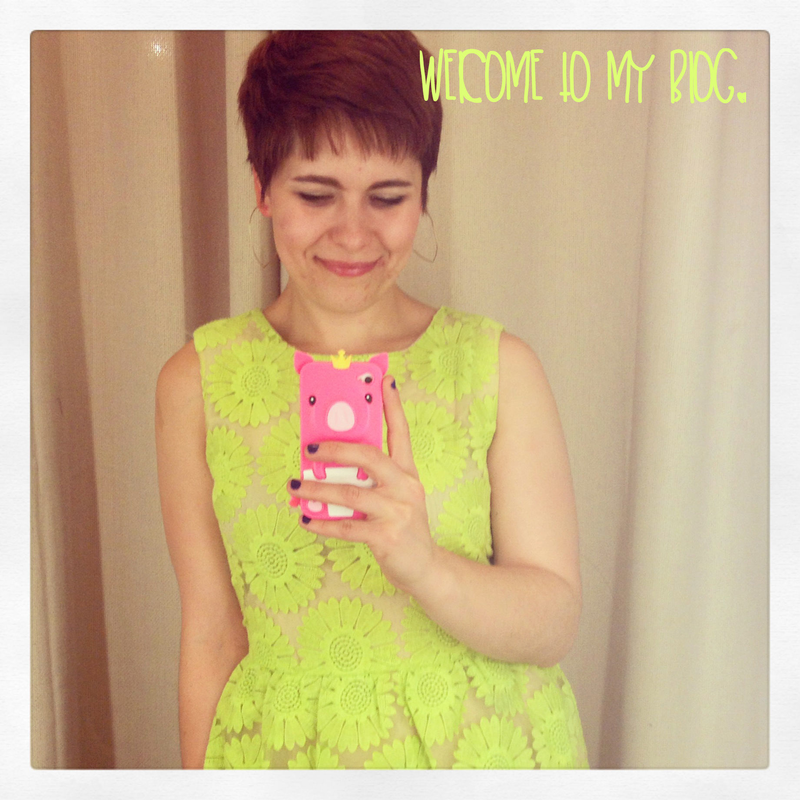 Starting my personal style blog has long been a dream of mine. After previous failed attempts, I think I finally have the time, energy, ambition, and attention span that a project like this truly deserves. Who is Poor Jessie Ann? I am the proud, only child of a jolly farmer and a beautiful dreamer. I grew up in a teeny, tiny town way out in the boonies of Northern California. The country runs deep in my veins, but as I got older I craved anonymity. The hum of the fluorescent, San Francisco city lights seemed to be calling me. So three years ago, I made a leap of faith and moved to this concrete jungle we call The City. Becoming a full-time fashion student with a part-time job posed many new challenges. To say there was pressure to look and dress a certain way is an understatement. Living in one of the most expensive cities in the United States, developing a nasty habit of compulsive shopping, and living paycheck to paycheck may sound like a recipe for disaster. I viewed these challenges as character builders. From a young age, I used my choice of clothing as an outlet of self-expression. I wasn’t about to let my meager paychecks limit my quest for style. My credit might be less-than-stellar and my bank account might have just enough to cover rent, but I refused to relinquish good taste in times of my personal, economic depression. Thanks for bearing with me on this lengthy introduction. I promise I’ll try keep my future posts short and sweet (kinda like me!). As I am new to this “blogging” thing, I am open to helpful hints and suggestions from any of you veteran bloggers out there. To close, I would like to leave you with a quote from the late great Alexander McQueen. Until next time, always live life on your terms, never be afraid to mix and match, and remember: there are no rules. Now I can keep tabs on you forever! The Private Investigator was getting to be sooo expensive. When should we brave a trip into the concrete jungle again to see you !? Ha! That’s why I’ve been seeing the same black car following me around everywhere (weird). Please come visit soon! Text me, man!